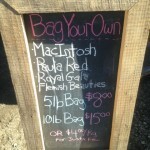 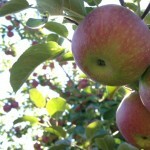 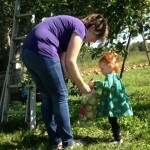 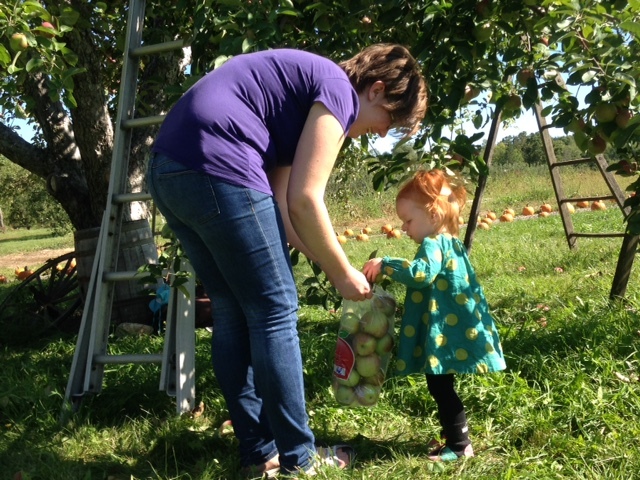 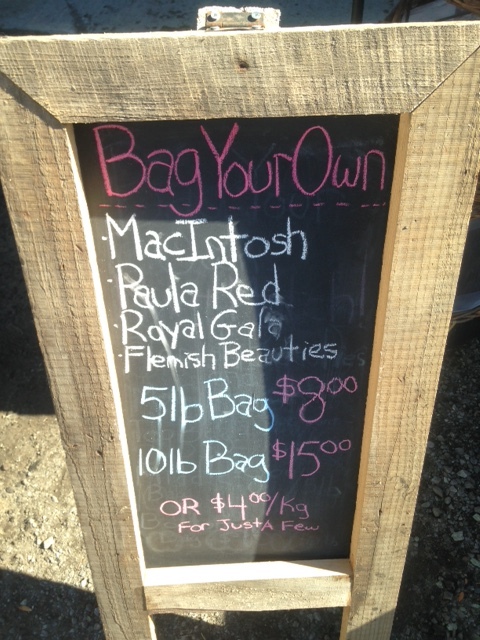 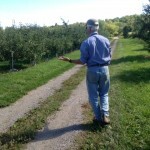 BELLEVILLE – It’s an unfortunate year to be an apple farmer in the Quinte region. 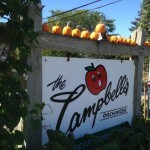 Take Colin Campbell, the owner of Campbell’s Orchards in Prince Edward County. 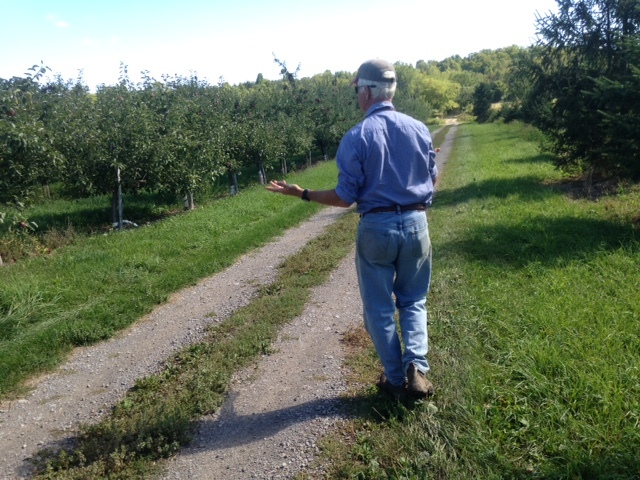 His apple orchard is one of many in the area that lost most of their crop this year because of a cold spring that included a sudden late frost. 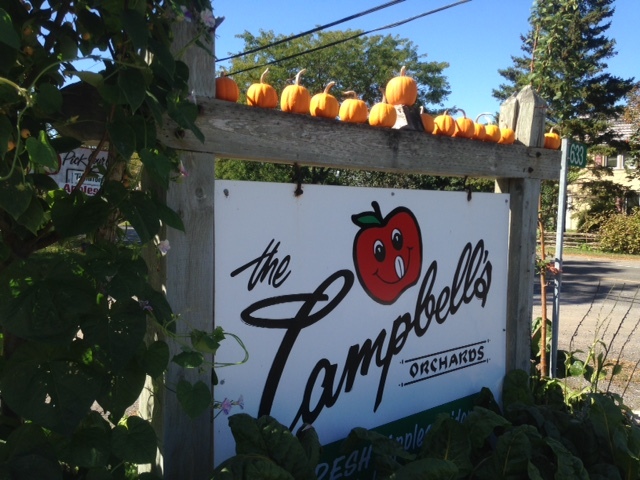 Campbell found that the trees he planted closer to water had a higher survival rate, but many of his other trees suffered. 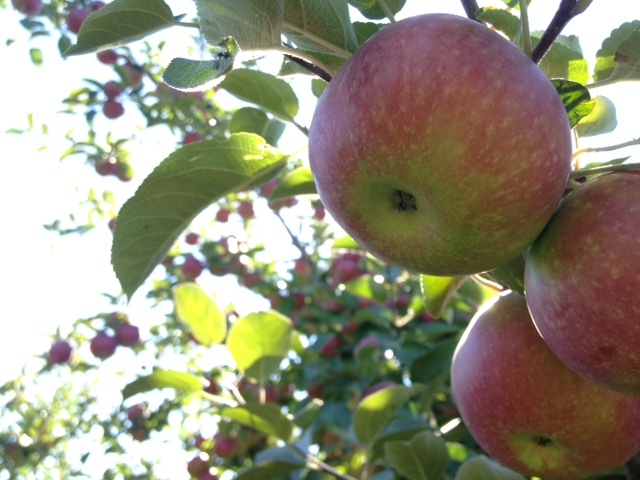 Even with the bad apple harvest this year, the Brighton AppleFest will still be happening this weekend, from Thursday through Sunday.